Why Art is the Answer for Companies and Startups to Overcome Innovation and Creativity Challenges? Art, entrepreneurship, and innovation may have more in common than you think. 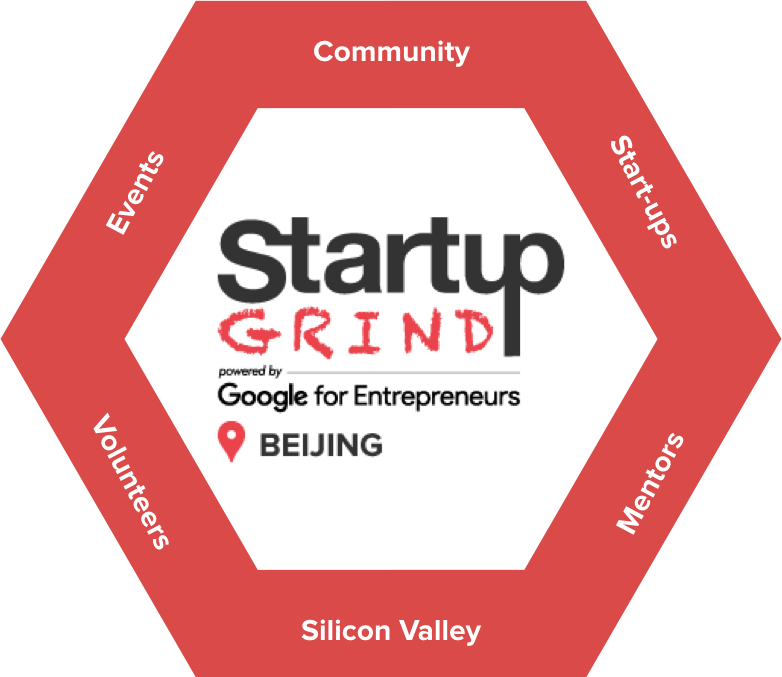 Join Startup Grind Beijing next Monday, March 25th on an evening to find out how the concepts of art and entrepreneurship are complementary, why creativity is a matter of commitment, rather than resources, and how innovation is the outcome of combining talents that require the use of our brain’s right (creative) and left (analytical) hemispheres. We are delighted to welcome serial entrepreneur Nir Hindi visiting us from Madrid. Nir is the founder of The Artian, an innovation and creativity company that applies methods and practices from the art world by combining them with knowledge from the business and entrepreneurship worlds to help organizations create and foster a creative and innovative environment that merges art, engineering, technology, and science. 1. What would Leonardo da Vinci do today as the founder of a Startup? 2. How art is challenging innovation, and why companies need more artists? 3. How the core concepts of “Renascence Thinking” are helping startups to deal with innovation and creativity challenges? 4. 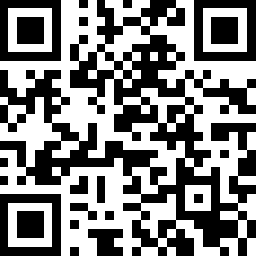 How the entrepreneur of the XXI century should acquire the right skills to successfully adapt to changes? 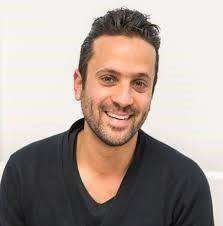 Nir Hindi is a serial entrepreneur from Tel-Aviv, Israel who, though rooted in the world of technology and business, has always had one foot in the creative world. 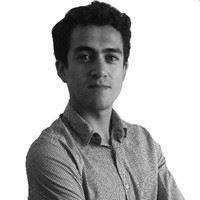 He is the founder of The Artian, innovation and creativity company that empowers organizations and leads them to be more original, by using a unique method that adopts practices, processes, and techniques from the art world, and integrates artistic thinking into the business and entrepreneurship worlds. Nir is devoted to fostering Renaissance Thinking – combining art with engineering, science, and technology. Nir especially advocates the connection between artistic talent and business entrepreneurship, two areas that fuel each other and provide endless opportunities for mutual learning. He is part of the training professionals of Financial Times|IE Corporate Learning Alliance; a visiting professor in IE Business School, one of Europe's leading business schools, Executive Programs and a mentor in its flagship StartupLab program; a guest lecturer at the Master for Design and Innovation in IED; both in Madrid, Spain. He is the founder of the Art & Tech event series and part of Cotec’s 100 experts to promote innovation in Spain. 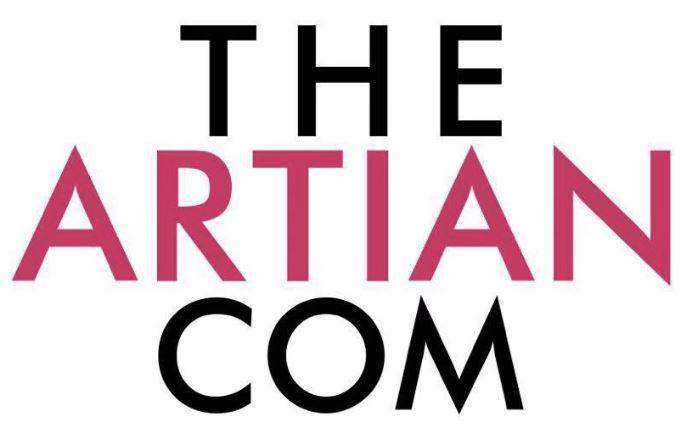 The Artian is an innovation and creativity company. We apply methods and practices from the art world and combine them with knowledge from the business and entrepreneurship worlds to help organizations create and foster a creative and innovative environment that “fuses” art, engineering, technology, and science. 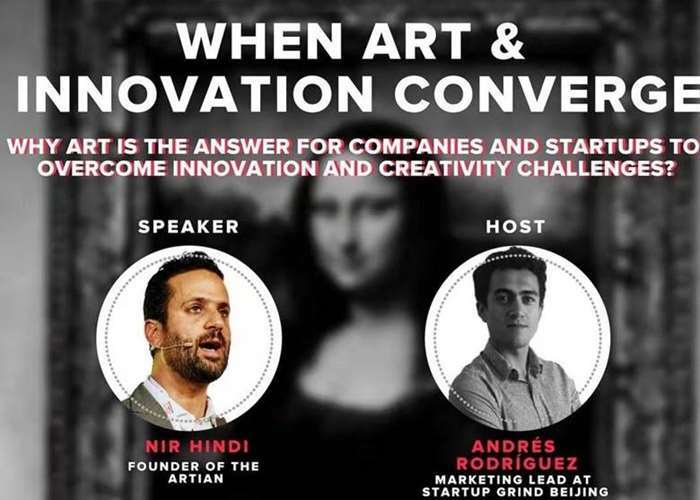 Through seminars, research, community events, workshops and presentations, The Artian exposes, promotes, and educates about the value of Art in business, fostering collaboration between creative fields and the business world. 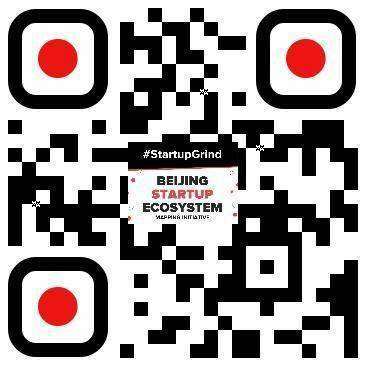 Andrés is the Marketing Lead of Startup Grind Beijing. In his daily job, he handles the marketing and sales strategies for Bespoke Travel Co., a Beijing-based boutique travel company curating creative, customized tours and events in China for individual travelers and corporates alike. He is passionate about entrepreneurship, traveling to develop cultural understanding, and the startup ecosystems in China and Latin America, which is also what brought him to Startup Grind. Andrés has spent nearly 7 years in Beijing, and lived in 4 different continents during the last decade. Andrés is also a full-time dad of a 3rd culture kid, and a big fan of triathlon. 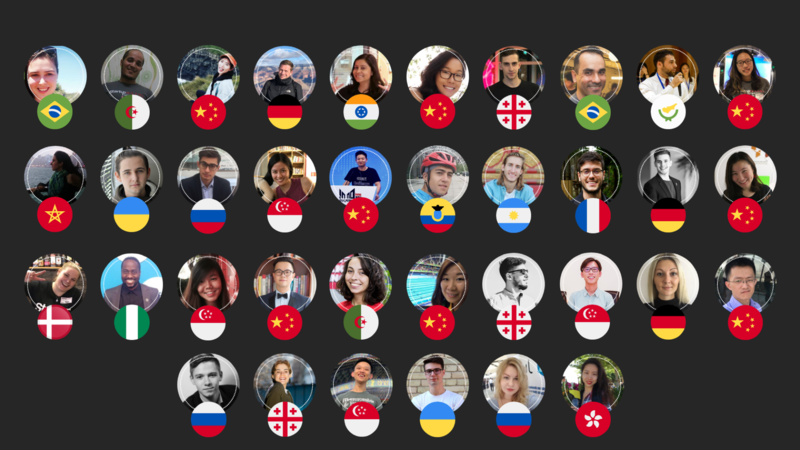 Startup Grind is the largest independent startup community, actively educating, inspiring, and connecting 1,500,000 entrepreneurs in over 400 cities in 120 countries. We nurture startup ecosystems through events, media, and partnerships with organizations like Google for Entrepreneurs. The cornerstone of our community are the monthly events featuring successful local founders, innovators, educators and investors who share lessons learned on the road to building great companies. Founded in Silicon Valley in 2010, Startup Grind has helped millions of entrepreneurs find mentorship, connect to partners and hires, pursue funding, and reach new users. 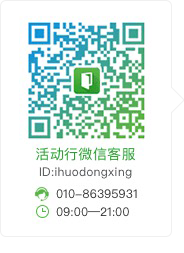 If you find yourself, as an important player of the startup ecosystem, belong with any of the following categories, please click or scan the corresponding QR code and fill out the form in support of the Beijing Startup Ecosystem Mapping initiative. Thank you! We are very proud to receive global support from Google For Entrepreneurs. We are also very thankful to all our local media partners, venue sponsors, F&B partners to support us in organizing our events. If you are interested in learning more about sponsorship opportunities, please reach out to us!  Our events are powered by a team of volunteers, each with a day job, and with the passion to create a stronger entrepreneurship community in Beijing. Please don't hesitate to reach out to anyone if you have any questions! 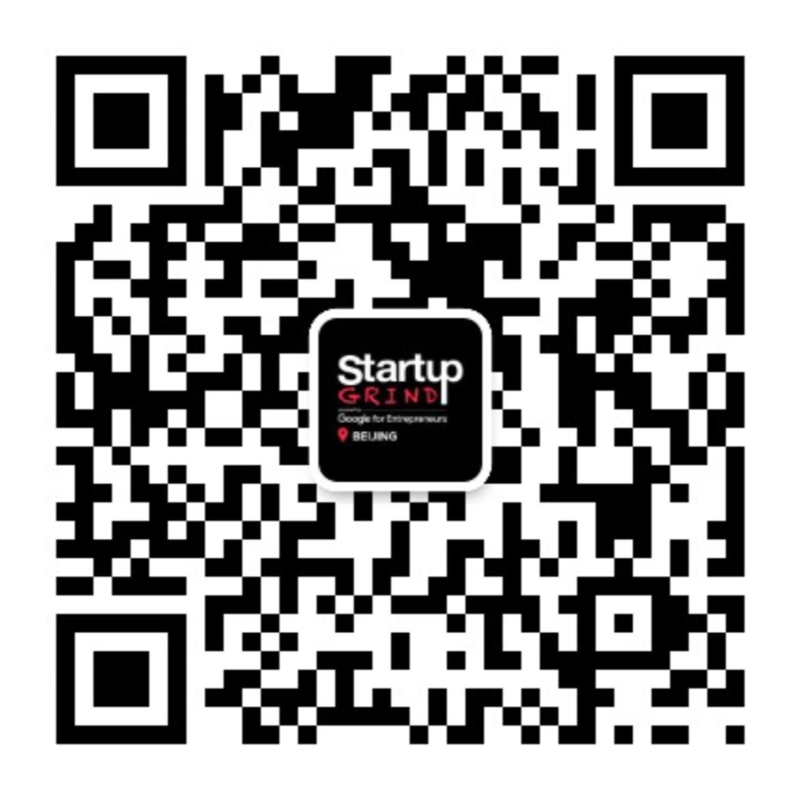 Startup Grind is the largest independent startup community, actively educating, inspiring, and connecting 400,000 founders in over 200 cities. ENTREPRENEUR VS INTRAPRENEUR 外部创新 vs 内部创新 - What is the secret ingredient for corporate innovation?